design addresses one of today’s finite commodities— water. Experienced in the investigation and comparative analysis of plumbing design scenarios, OLA’s engineers know the importance of water conservation and water treatment options to reduce depletion and increase preservation. Our conservation measures applied to plumbing design have helped clients reduce water usage through ultra-low flow fixtures and rainwater/graywater systems. Areas of expertise include: building plumbing & sanitary distribution systems, fuel oil tank replacements, natural gas and propane systems, water conservation, water protection (backflow prevention), water pressure systems, storm water disposal, medical gas systems, and water filtration systems. $4 million water treatment project for previous MBIA Insurance campus. This new water treatment plant for a well water system serves three interconnected buildings totaling 330,000 square feet. 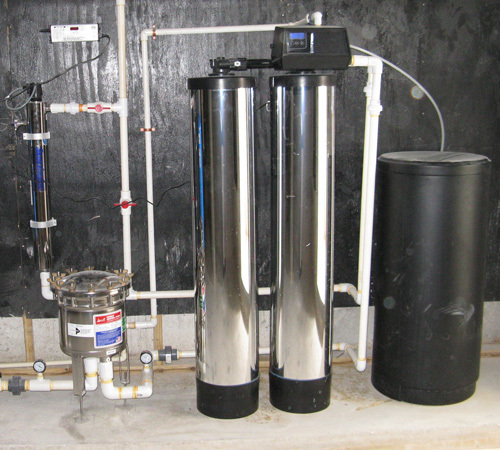 OLA’s water treatment system design includes fully redundant chlorine injection, UV filters, radon trays, particulate filtration, water softening, and pumps with a 60,000 gallon storage tank. The project ties in the five existing wells on site and distributes potable water to each of the three buildings. Six cottages on a secluded 500 acre island incorporating “green” features to limit dependence on mainland resources. The new development consists of six cottages and a community building with a restaurant and bar. OLA’s plumbing design includes independent rainwater harvesting for each cottage as the only water source. Coming in contact with the cedar shingle roof, creating a potential for tannin contamination, rainwater was treated with UV filters, particulate filters, and tannin filtration to provide potable water. 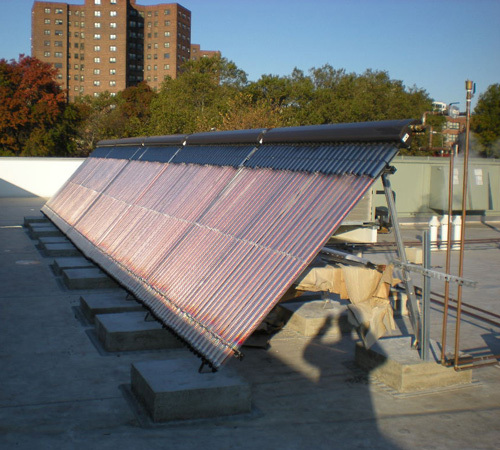 This new building received LEED Gold and features solar domestic hot water heating. OLA performed comprehensive MEP systems design for the NYPD Brooklyn North Tow Pound and NYC Department of Citywide Services headquarters. 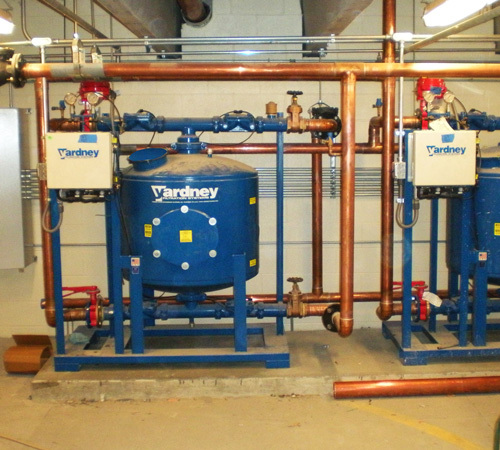 Plumbing systems design include low flow plumbing fixtures, low flow showers for locker rooms, solar domestic hot water heating, heat recovery systems, and optimized system design with respect to sizing and distribution.